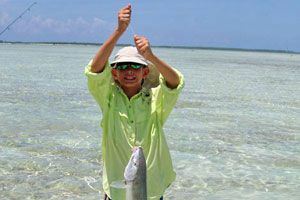 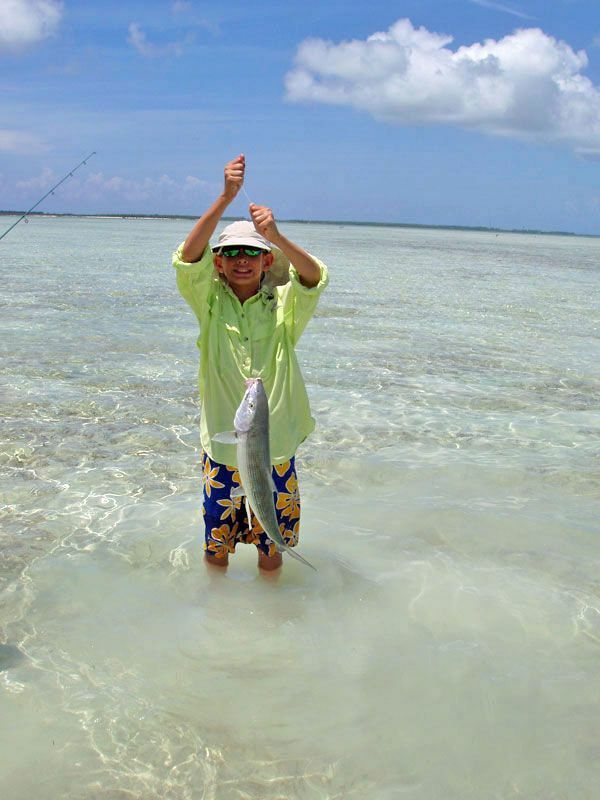 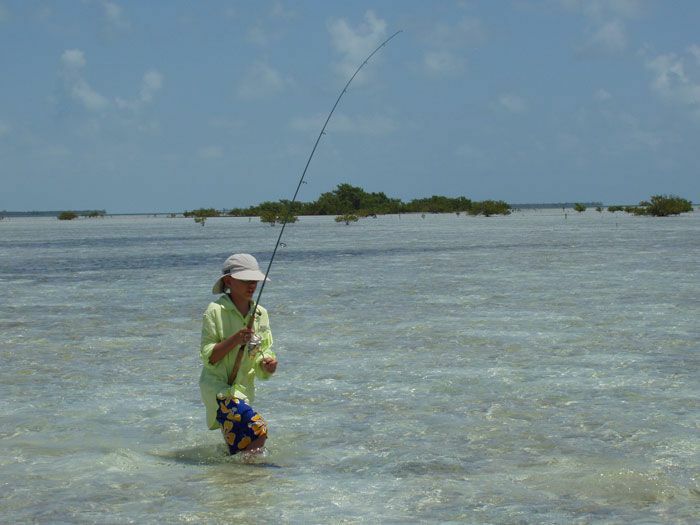 Bonefish and permit are so plentiful on the flats of Marlin Villas that even children catch trophy fish on their first visit. 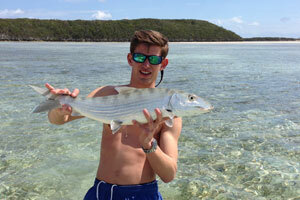 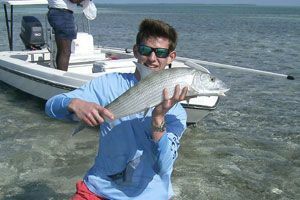 The thrill of a bonefish screaming 100 yards of line off your reel in a matter of seconds is exhilarating. 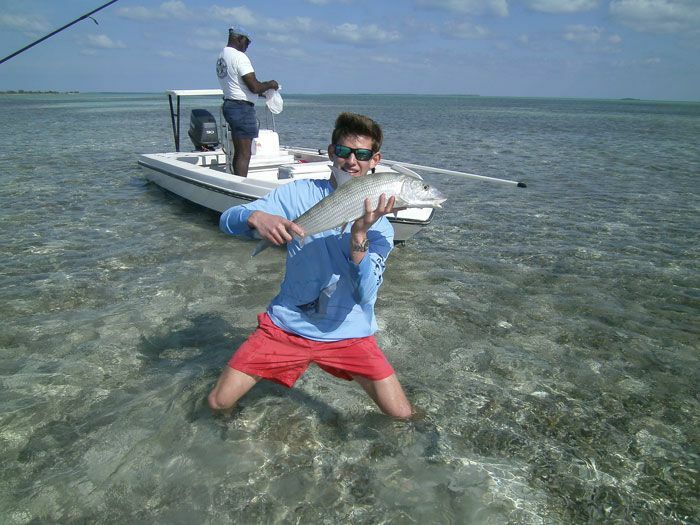 The release of this powerful game fish back to its home, the flats, is breathtaking. 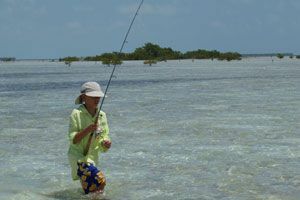 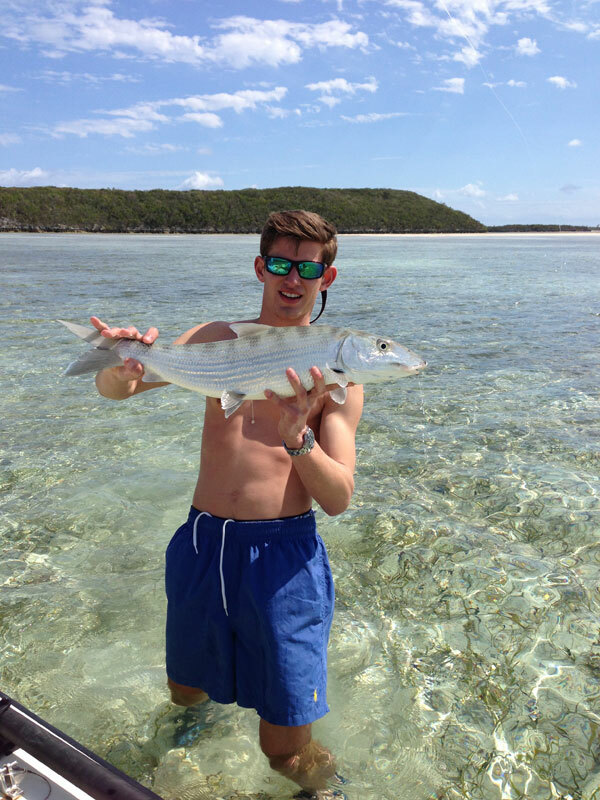 The flats of Chub Cay are known not only for an abundance of bonefish, but also some of the largest bonefish in the entire Bahamas chain of family islands. 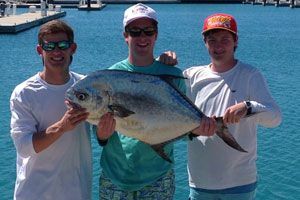 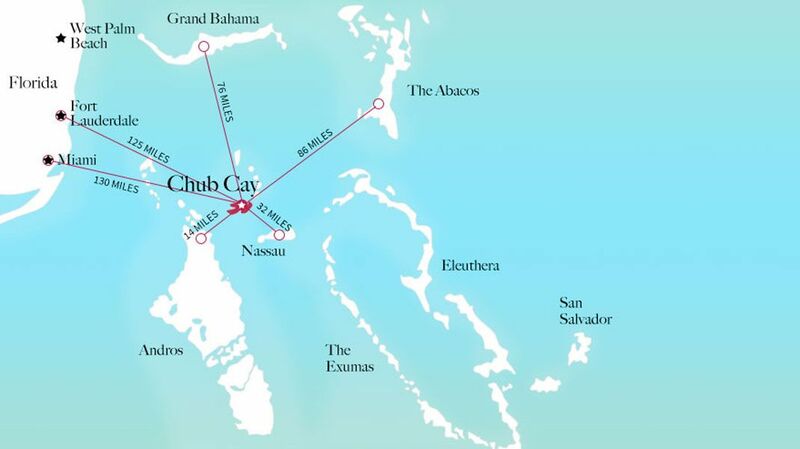 But the excitement isn’t confined to the flats - Chub Cay is located next to “The Pocket”, a world renowned area of the tongue of the Atlantic ocean. 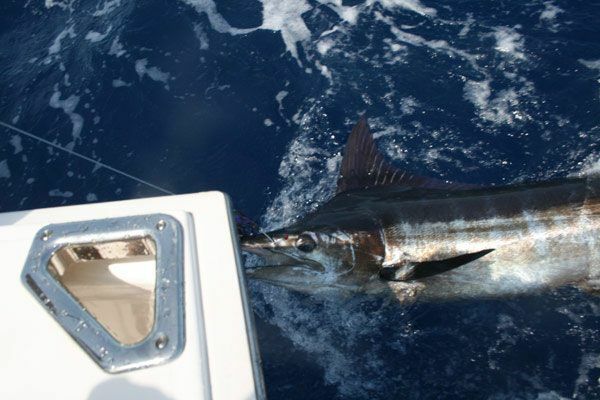 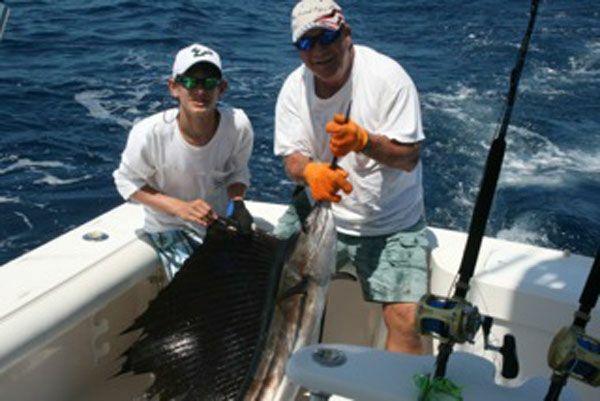 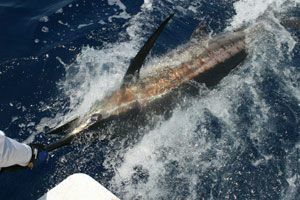 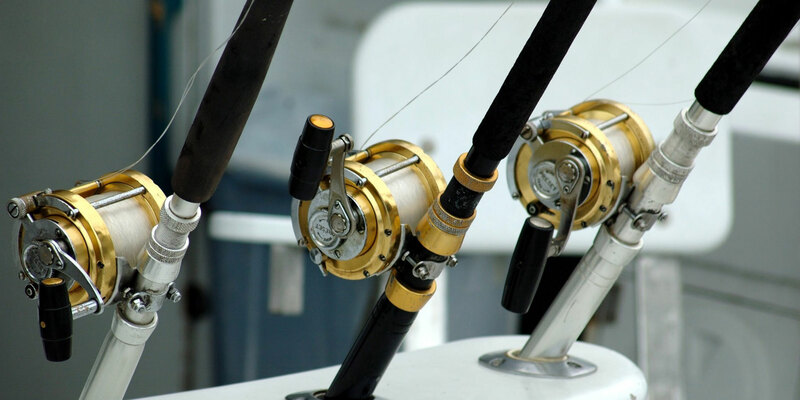 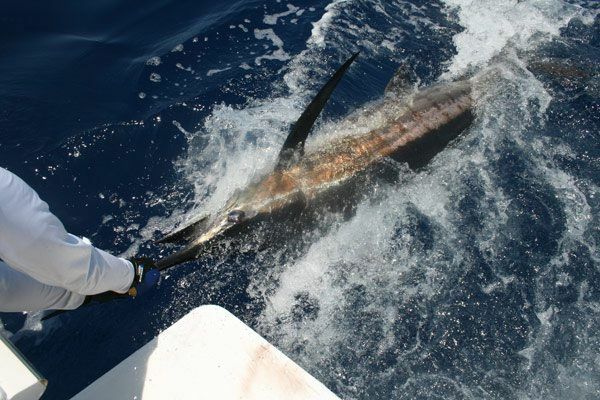 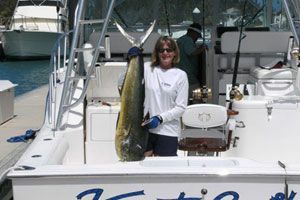 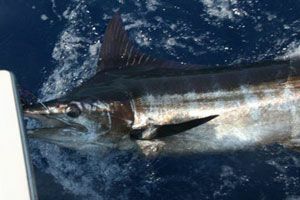 It is the Bahamas’ most famed destination, and the most productive fishing grounds for marlin, sailfish, tuna, mahi, and wahoo. 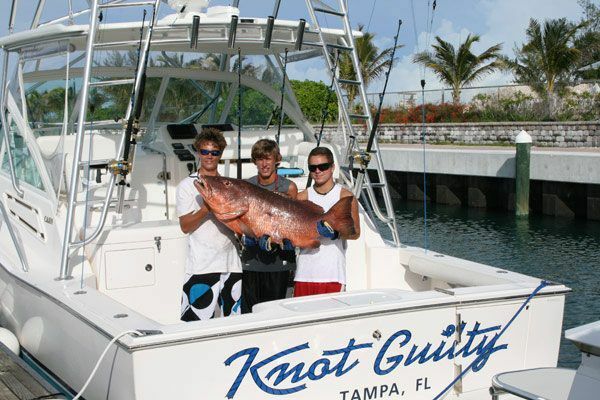 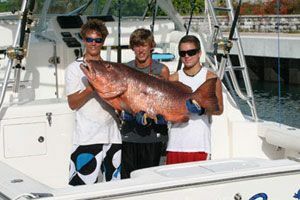 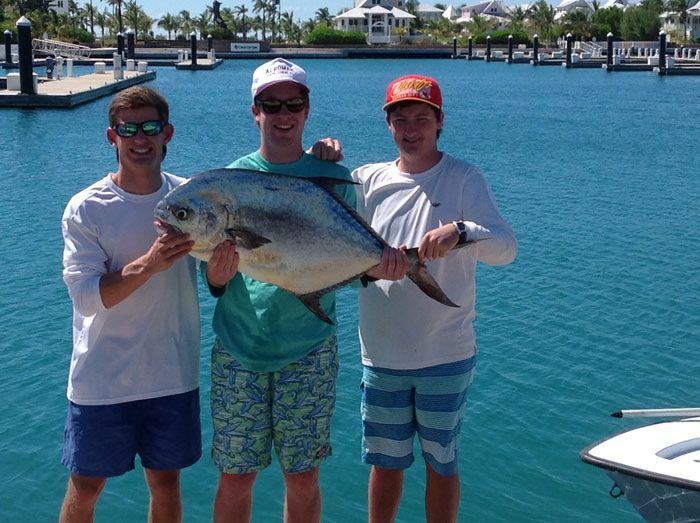 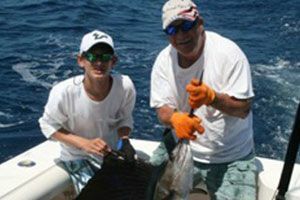 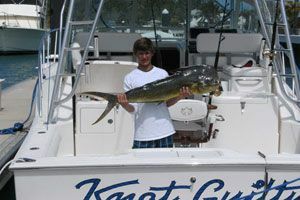 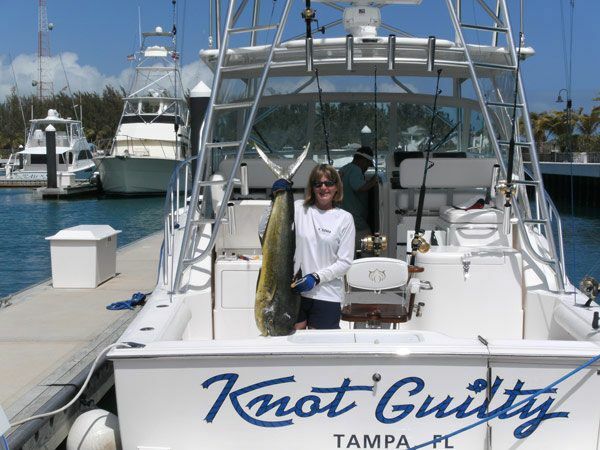 In addition, bottom fishing for grouper, snapper and hog fish is second to none. 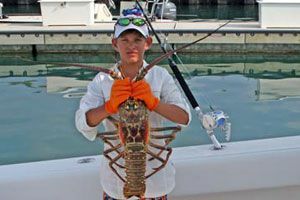 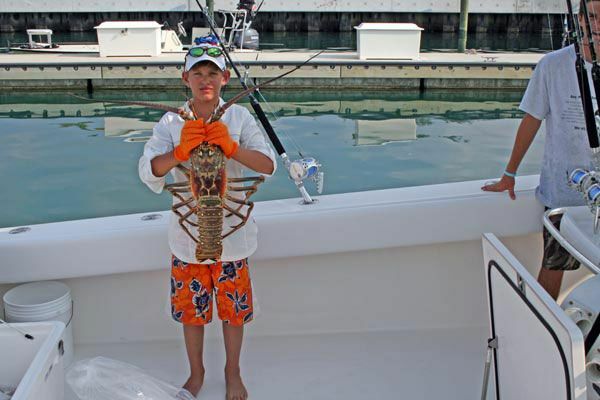 Monster lobsters are plentiful in waters as shallow as four feet. 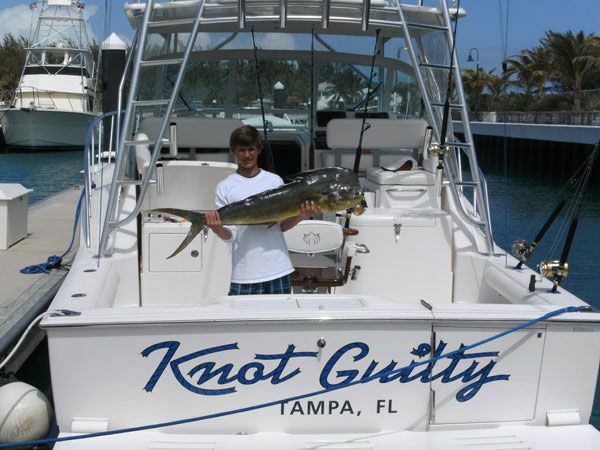 Bring your boat, bring your gear, and prepare for the adventure of a lifetime!